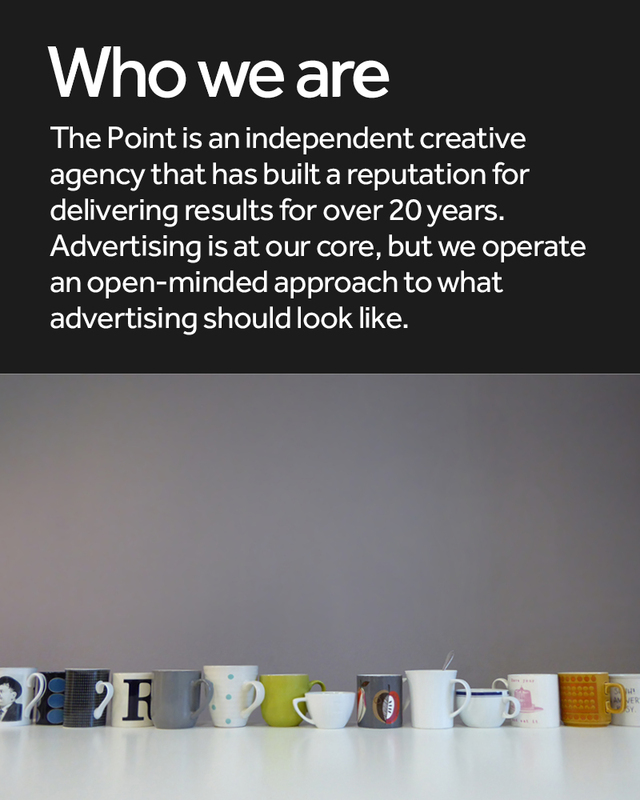 The Point is an independent creative agency with a reputation for results built over 20 years as a professional business. Advertising is at our core, but we maintain an open-minded approach to what advertising is, focusing our skills on helping brands create profitable conversations with customers. However a brand needs building, we make it happen. Our guiding principle is that the idea always comes first. 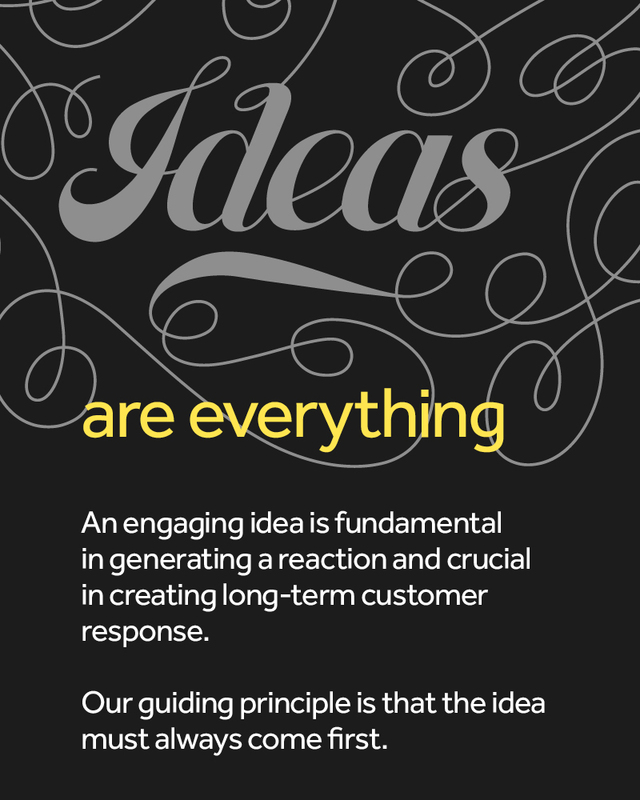 An engaging idea is fundamental to generate the desired response and crucial in creating long-term customer engagement. Once we identify the root of a marketing communications problem we work hard and to a very high standard to create a memorable solution. Our strategic thinking will challenge you. Our creative will surprise you. But all in a good way. A way that’s in your brand’s best interest. 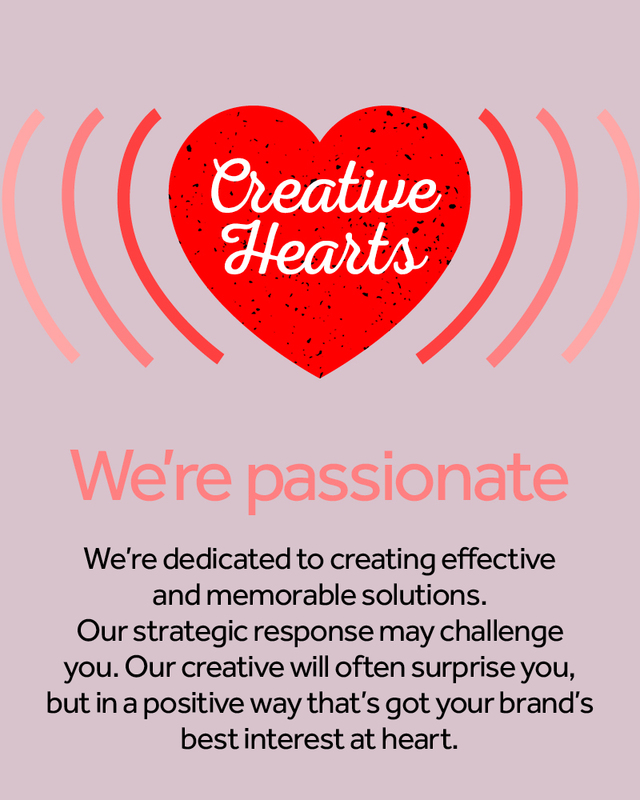 Having creative hearts means you need commercial minds. 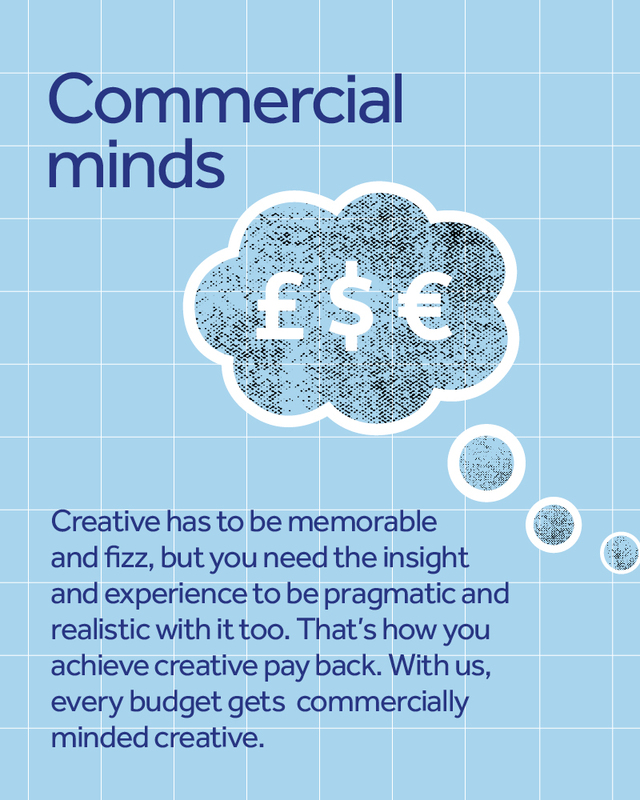 Creative has to be memorable and fizz with impact but we understand how to be pragmatic with it too. Where’s the pay back? Often it is delivered by creative that doesn’t get too big for its boots. Commercially minded delivery; it’s what every budget is looking for. Our client experience spans multiple markets, sectors and territories. 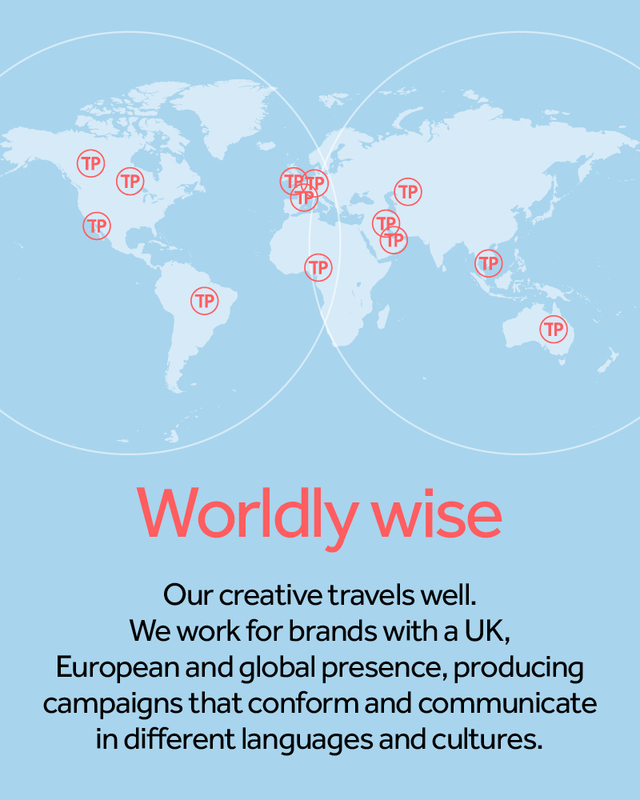 We work for brands with UK, European and Global presence and produce work that has to communicate in different cultures. We pride ourselves in creating long-term, mutually profitable relationships with our clients. 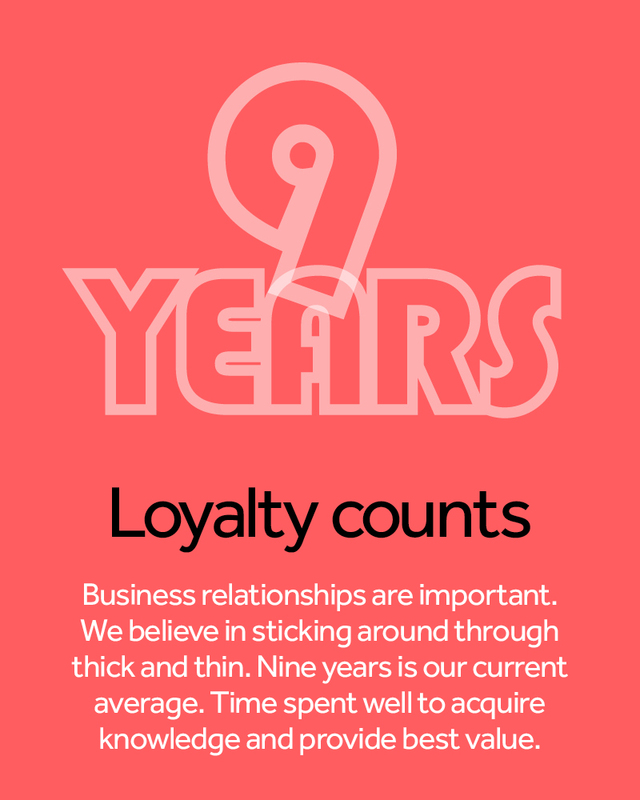 Nine years is currently the average length of our tenure. Some may think that’s far too long for an agency to stick around. We fint it provides fantastic opportunities to help grow a brand because you really get to understand the client’s business. When you have knowledge, you provide better value. 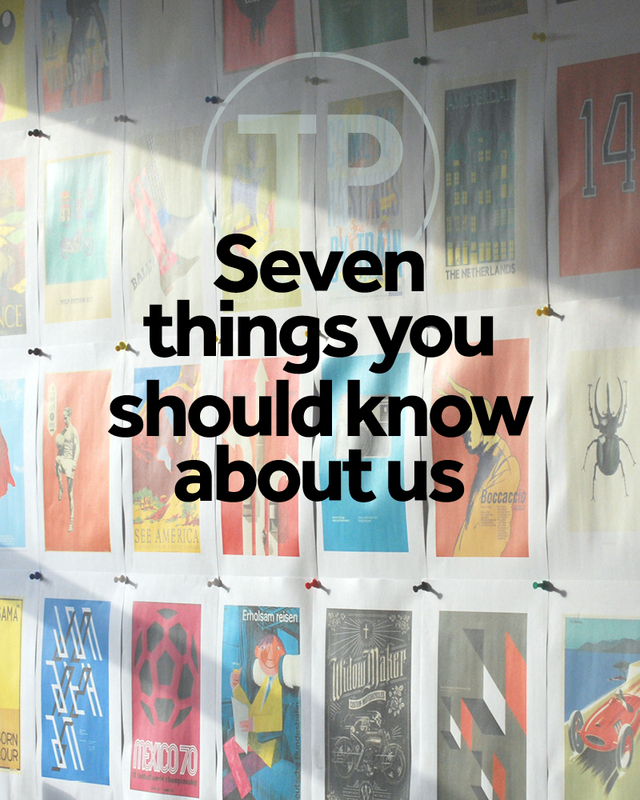 We’re all about communicating what’s at the very heart of brands, in the most creative and commercially effective way. We’re not interested in half way houses or second rate, just full on intelligent and enlightening advertising. The kind of advertising that gives brands the golden ticket and takes them to where they should be. Think the antidote to humdrum and middle of the road. 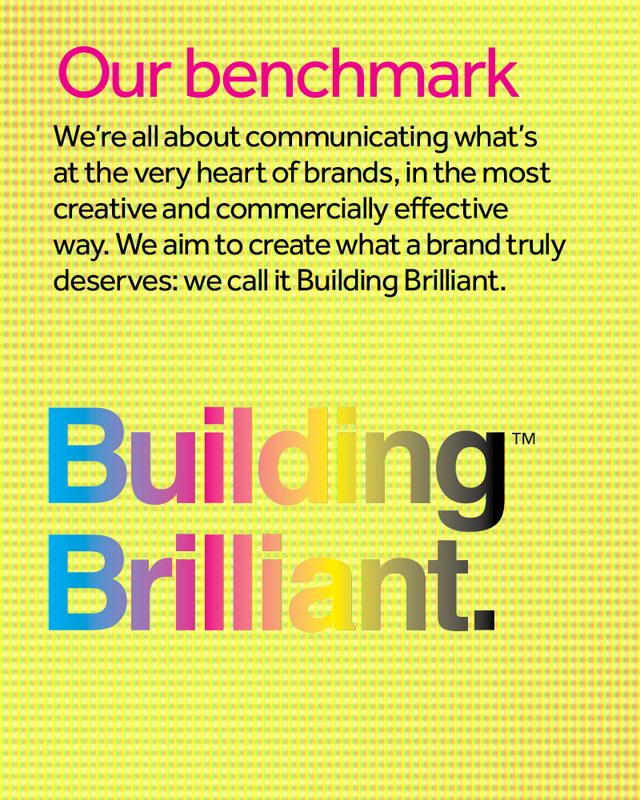 We’re all about creating what brands truly deserve: we call it Building Brilliant.